All my books are available on Amazon, click & collect from Waterstones, on order from your local bookshop or through this website. See individual pages for details or buy from here. The Water Gypsy was launched in a bar in Malta on my birthday. (I’m not saying which birthday, or which bar.) This book is special to me as it reflects the life of a girl from a poor background who struggles against the prejudice and hypocrisy of Victorian society. My second Victorian novel, The Watercress Girls was inspired by the street sellers of watercress in Henry Mayhew’s London Labour & The London Poor. 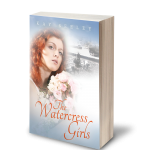 The girls in the story set out selling watercress to earn the rent. But that’s just the beginning. It also features girls from an impoverished background and highlights the difficult choices they have to make and the limited opportunities open to them. 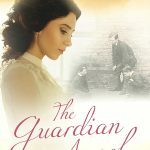 The Guardian Angel, my third Victorian novel was inspired by my littlest grandson who is six, autistic and non-verbal. If he’d been born a hundred years ago his life would be very different. 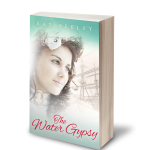 That’s what inspired me to write about a girl from the workhouse and a small boy who couldn’t speak. I hope that by writing a compelling story I can raise awareness of the fact that disability doesn’t preclude achievement. All three novels have been chosen as a finalists in The Wishing Shelf Awards and have received many 5* reviews. 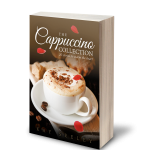 They are NOW AVAILABLE for Kindle in The Victorian Novels Box Set. If you love books you’ll love these. Three great reads for less than the price of two. 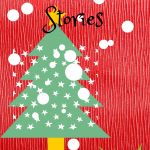 The Christmas Stories – 6 captivating stories to reflect the magic of Christmas. Christmas should always be special and I hope these stories reflect the magic and goodwill of the season. 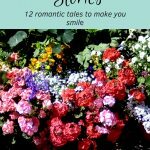 The Summer Stories, 12 romantic tales to make you smile. Summer is a time for romance and there’s romance aplenty in these 12 tantalising stories.